Today is a so-called holiday (for those of us who work for ourselves, no day is really a holiday, but that's for another post! ), a day of rest and reflection on the year that was and the year that is to be. I always do a lot of thinking around this time, as many of us do. Thinking about what significant events changed our lives in the 365 days that we spun around this world; the way we felt; the way we acted; and all the things that just plain didn't happen, but we'd wished they had. If I've learned anything in my life its that the best laid plans often go awry, but that is all part of this mysterious, glorious adventure. And in this time we think about the year that is to be. That blank slate that is ours for the taking. A New Year for dreams, heartache, inspiration, growth, struggles, and love. A year where we can change the course of our lives, simply by deciding to do so. I do truly believe "you are one decision away from a totally different life." Last year I made a vow to the worry wart - to worry less and live more. I have our puppy Moosie Moose to thank for helping me crush this goal. It was like worry had a chokehold on me for the longest time, and all of a sudden this little furry creature was placed in my life and the grip became looser and looser until I didn't notice it was even there. I would have never imagined in a million years that something so small, so simple, so hairy & slobbery could take up so much of my heart and ease my worries. But it did. I started writing out my goals for 2017 this morning - some far fetched and some easily attainable with a little hard work - trips we'd like to take to far and wide places, goals for health and wellness, how I can become a better photographer and serve my clients better, ways to help my husband's business grow and thrive, and how I can continue to grow and develop in my relationship with my husband, our families, and our community. At the end of this somewhat daunting list was the realization that all I really want for this year is to live with intent. It sounds so simple and basic, but I know in my heart of hearts that I live most days out of habit. In fact, a lot of days just seem like I go through the motions - feed Moose, go to the gym, eat, take a shower, work from 8am-8pm, look at social media, rinse & repeat. It's like a giant checklist that I go through each day without even thinking. Sometimes I am driving in the car and a million things are going through my head, and all the sudden I realize I don't know where I am or how I got there. I hate that feeling and I'm determined to change it. 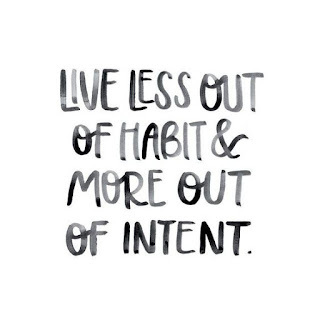 So the question becomes, how do we even become more intentional with our lives? 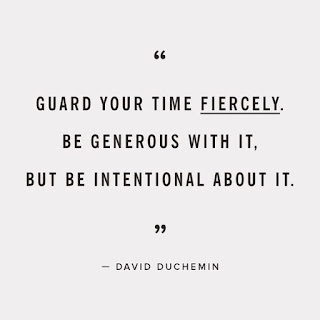 I think this year is going to be a learning process for me and a journey in discovering what is intentional and how can I make each day intentional vs. habit with all the demands, pressures and tasks of every day life. I broke it up into 6 categories so that I could define the areas in which I can win back value in my life for 2017. 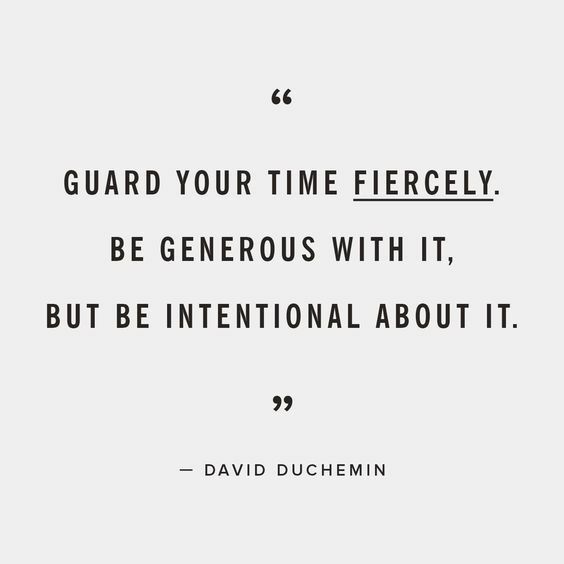 For me, the ways in which I strive to live intentionally start with saying "no" to things that don't bring value to my life; serving others through small acts of kindness and sending more letters of appreciation; removing my phone from my bedroom & purchasing an old fashioned alarm clock; viewing the "to-dos" as less of tasks and more of opportunities; selling or donating belongings that don't make me happy or bring me joy; editing my own personal photos once a week and participating in a 365 project to improve and grow my skills through daily documentation; unsubscribing, deleting "friends" and "followers", and simplifying how I do life. 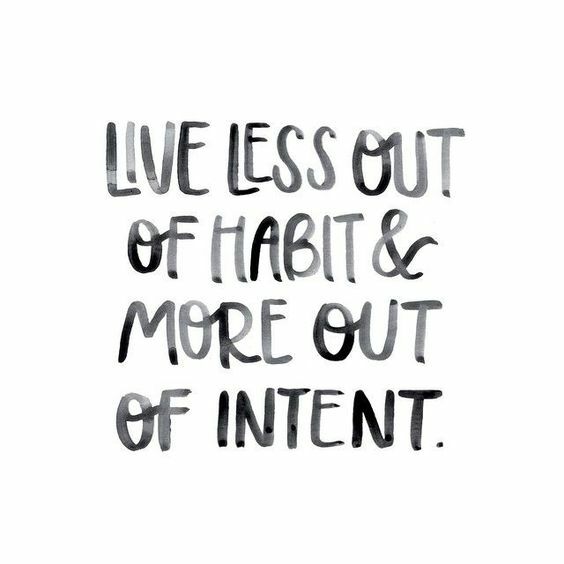 This I vow for 2017, the great year of intent.